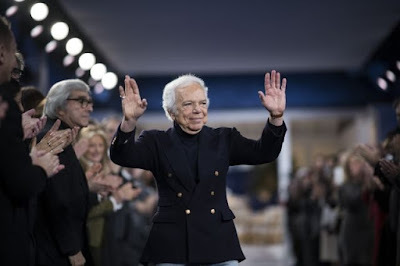 On Thursday night, Bronx native Ralph Lauren will return home to be honored by the New York Yankees in recognition of the company’s 50th anniversary. Lauren will be celebrated with a special pregame home plate ceremony and will throw out the ceremonial first pitch before the Yankees take on the Red Sox. A lifelong baseball fan, Lauren has always been inspired by the rich heritage of America’s national pastime and by his favorite team, the Yankees. Growing up in the golden age of baseball, Lauren idolized iconic Yankees players, like Mickey Mantle, and his love of sport has stayed with him throughout his life. To commemorate the event, Ralph Lauren and Major League Baseball have partnered on a licensing agreement to create a limited-edition Ralph Lauren Yankees collection. The collaboration will feature a classic baseball jacket, a New Era baseball cap, a Wilson baseball glove, and a Rawlings commemorative baseball. The collection will be available for purchase on the newly launched Polo App and in limited quantities at the Yankees Team Store behind home plate at Yankee Stadium on September 20, at the Ralph Lauren Madison Avenue and Prince Street stores in New York on September 21, and at MLBShop.com on September 25. Over the past 50 years, Mr. Lauren has celebrated the iconography of America and defined American style, translating his vision and inspiration into one of the world’s most widely recognized brands. 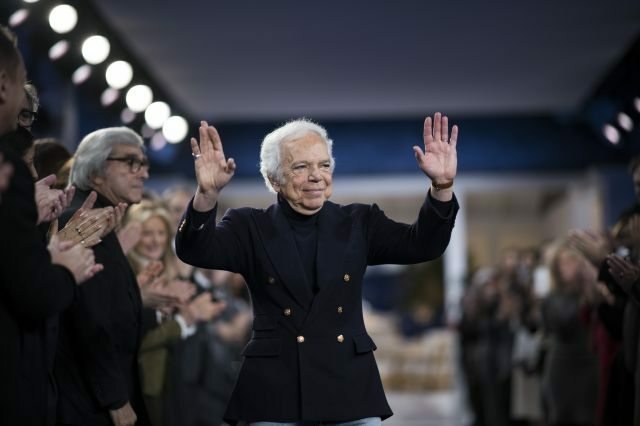 A prolific fashion designer, trailblazing entrepreneur, and dedicated philanthropist, he has made an indelible mark on the fashion industry at large—from his first menswear collection to pioneering lifestyle advertising campaigns, retail innovation, hospitality ventures, and philanthropic initiatives.